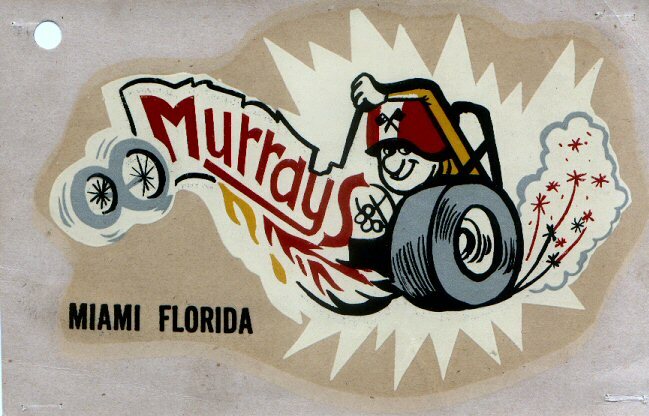 Souvenirs / Vintage 1960's Murray's Auto decal. Vintage (60s) Murray's Auto decal. Marty Little collection.